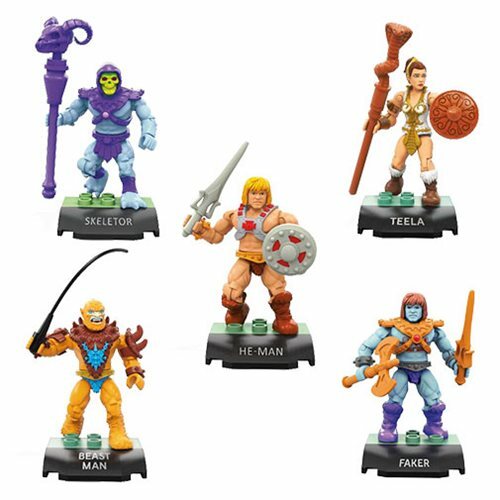 HomeComicsMattel and DC Comics Announce He-Man/ThunderCats Crossover Series! 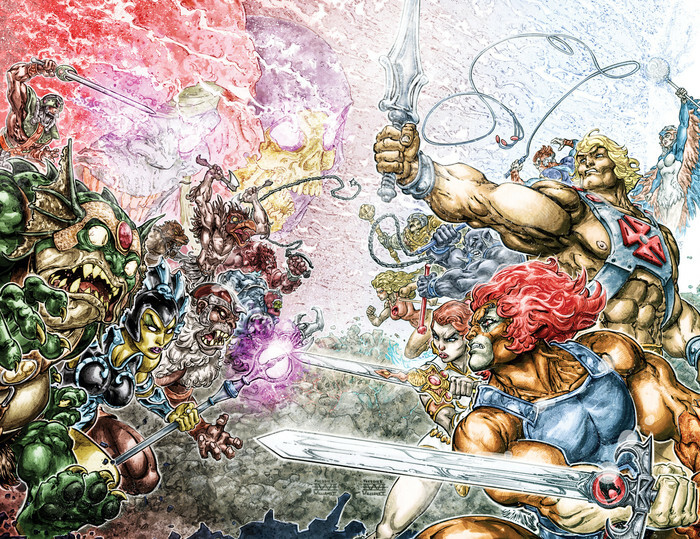 Mattel and DC Comics Announce He-Man/ThunderCats Crossover Series! 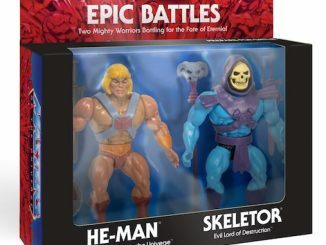 DC Comics and Mattel have just announced a Masters of the Universe and ThunderCats crossover. 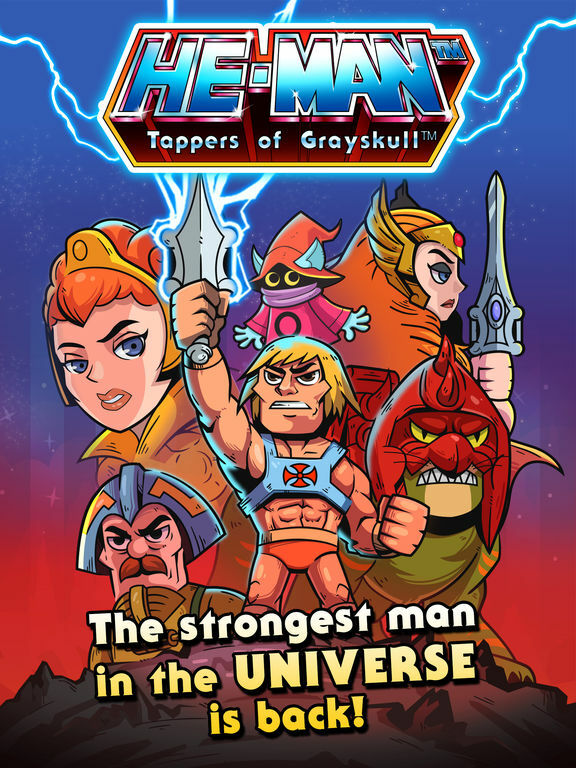 The six-part HE-MAN/THUNDERCATS mini-series is scheduled to debut on October 5th, 2016. 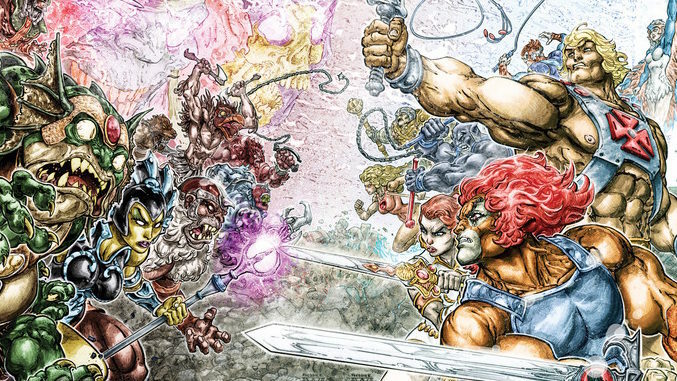 He-Man and the Masters of the Universe team up with the ThunderCats—the epic crossover event you’ve waited thirty years to see! 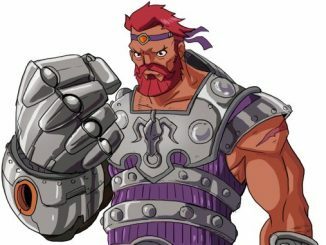 In his ever-living desire to destroy the mighty ThunderCats, Mumm-Ra quests for a weapon that can rival the legendary Sword of Omens: He-Man’s Sword of Power! 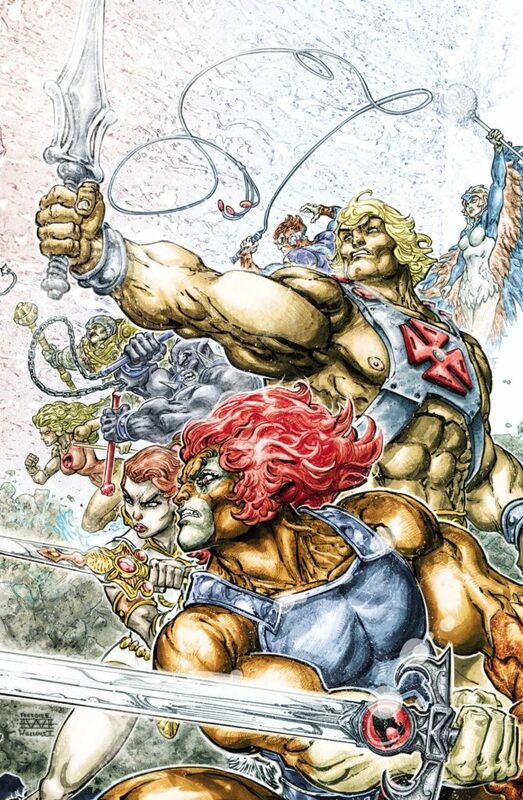 But his dimension-spanning scheme kick starts a cataclysmic crisis that will embroil heroes and villains—Masters, Mutants and ThunderCats—in a mind-blowing six-part saga! 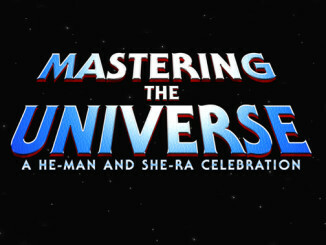 To read the Official Press Release from DC Comics click HERE! 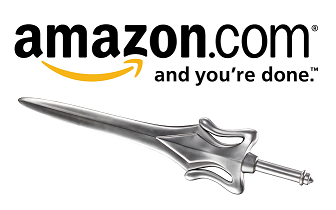 M.O.T.U. The Curse of the Three Terrors at SDCC 2016!